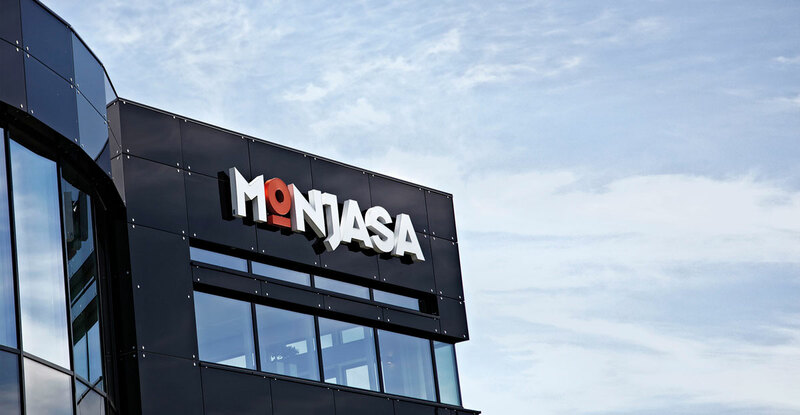 Monjasa is a Danish company that provides bunkering services worldwide. 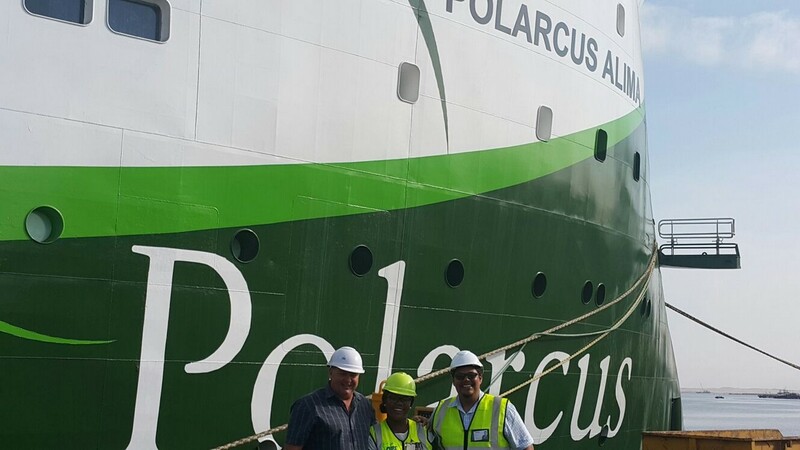 Monjasa Namibia is a joint venture between Manica and Monjasa to provide bunkering services to vessels along the west coast of Africa. 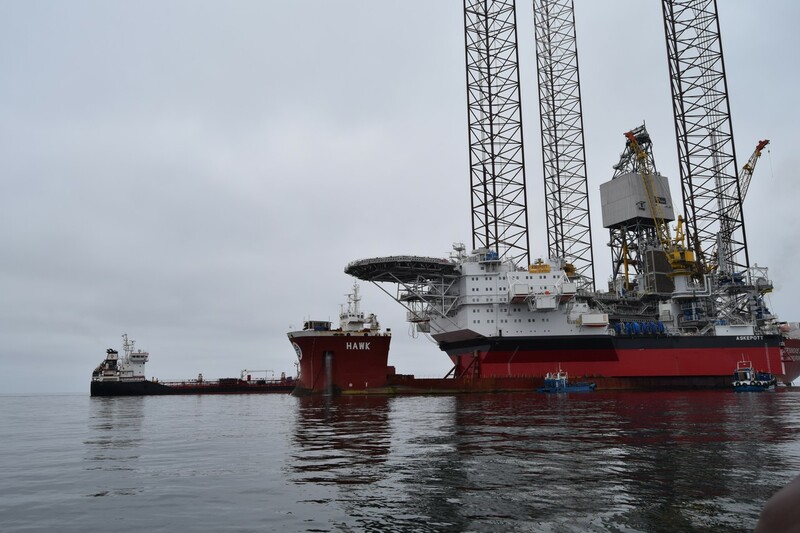 For a decade, Monjasa has been sustaining maritime trade developments in West Africa as the region’s leading physical bunker supplier. 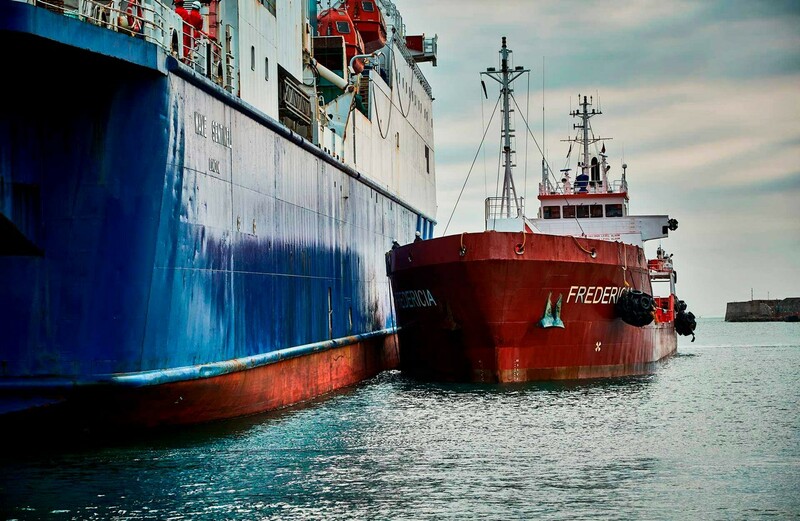 It was one of the first regions where we set out to prove our philosophy of delivering bunkers in tough regions rather than just seeking out the mainstream ports. 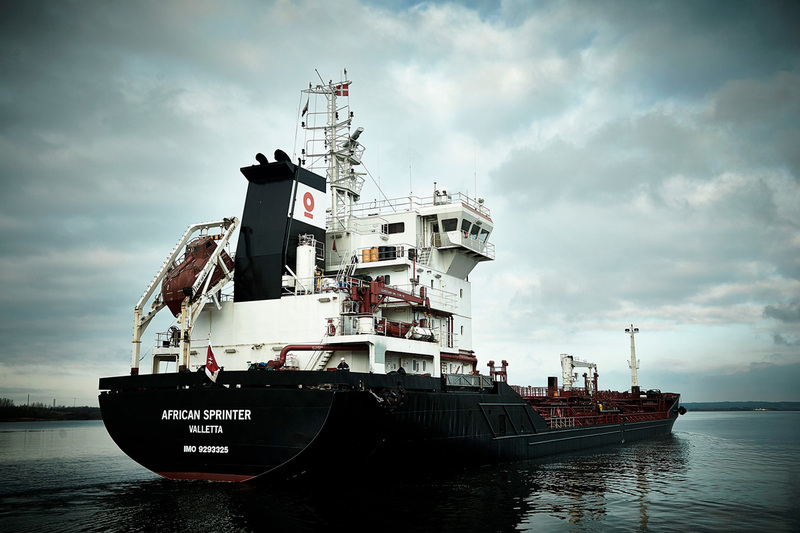 Our African experiences and extended know-how of operating in challenging waters laid the foundation for our global expansion. 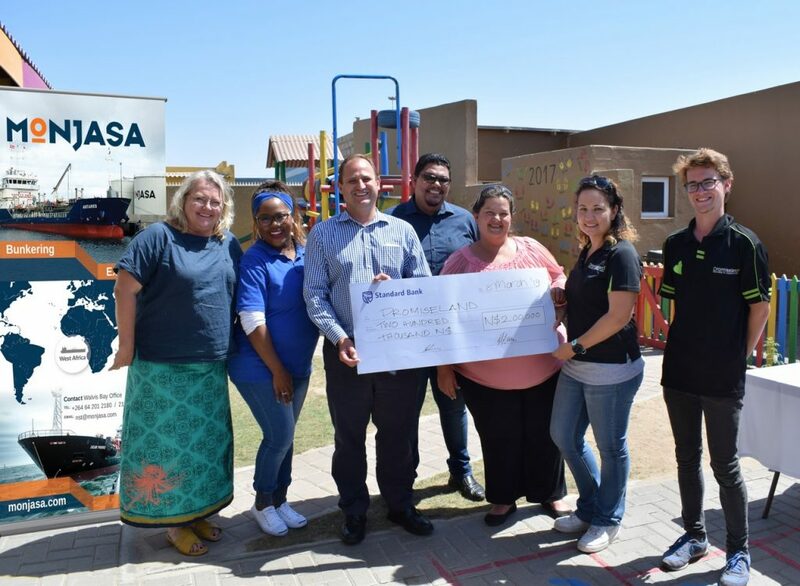 By establishing our office in Walvis Bay, Namibia, we have taken important first steps towards positioning Monjasa as a truly local trading partner. 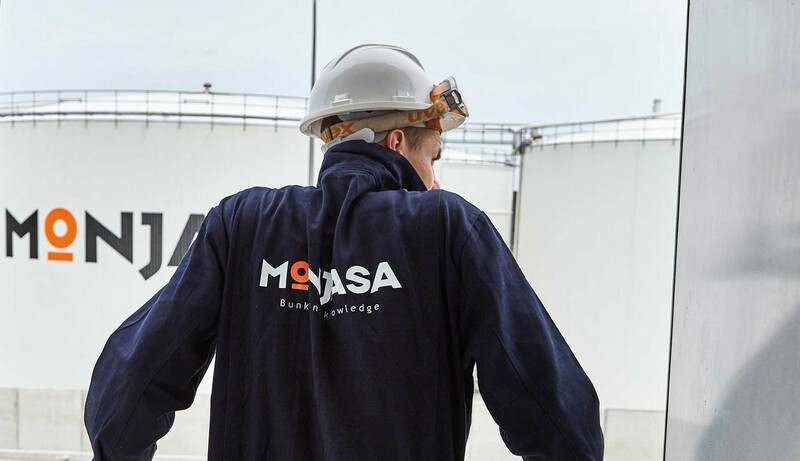 Facilitating our extensive physical supply operations in West Africa, Monjasa uses an afloat 120,000 DWT tanker vessel as a local storage facility. 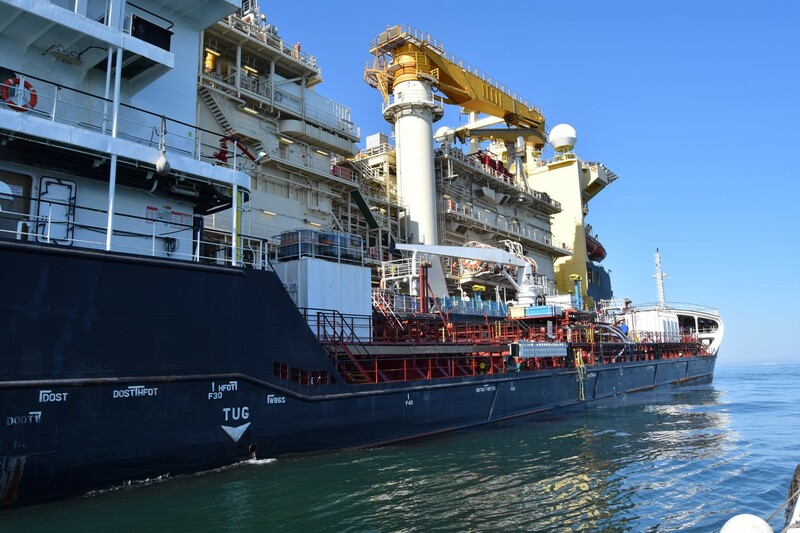 The tanker is anchored off Lomé, Togo, making this the only offshore bunker storage in all of West Africa. 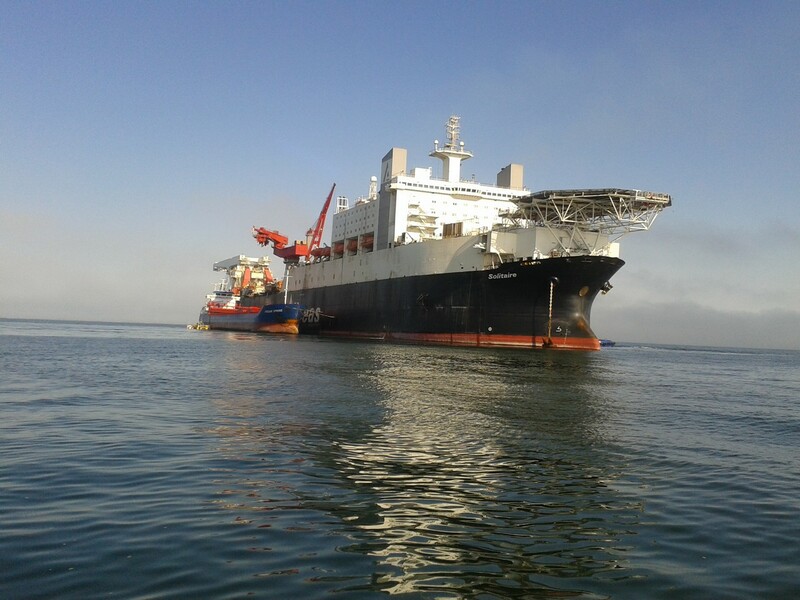 Two or three of our supply vessels are constantly at her side, taking on bunkers for delivery across the area. Operating our own fleet is a crucial prerequisite for delivering on our promise of unparalleled service and reliability in the area. 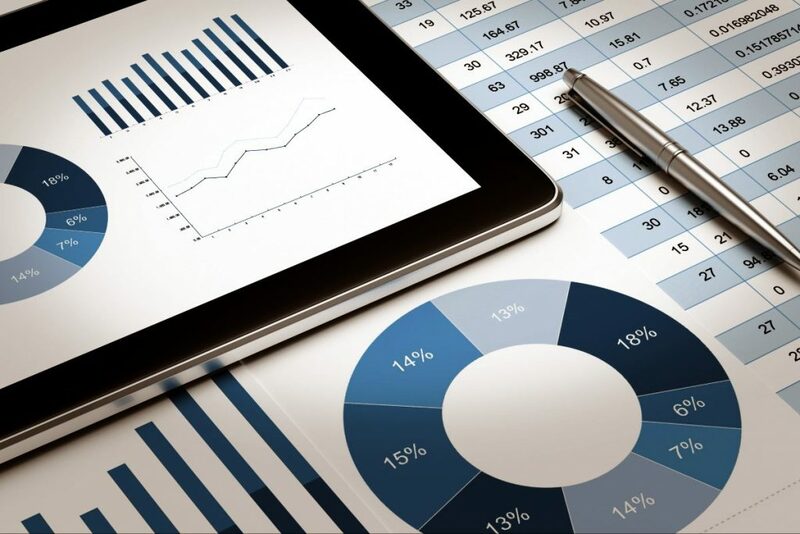 As a global operator of tankers, we are able to ensure that the tonnage and number of vessels is always optimised to our customers’ buying behaviour. You can also use the form below to send any suggestion or questions to the friendly Monjasa staff directly.